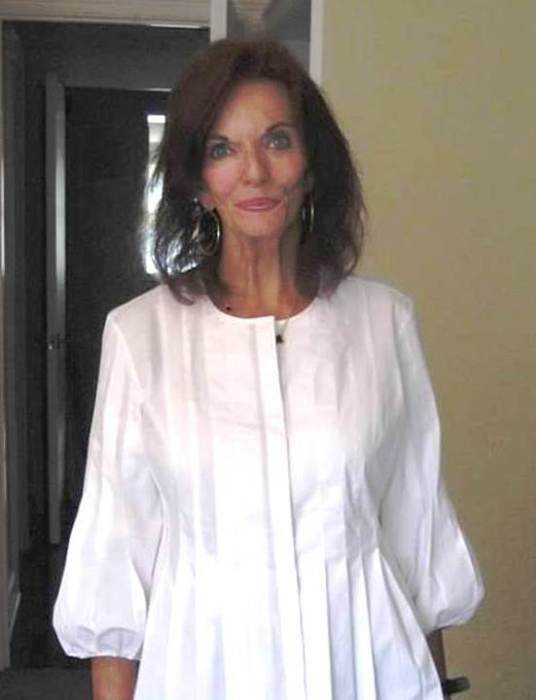 Marguerite “Maggie” Engstrom of Walpole, age 71, passed away while surrounded by family on February 17th following a 6 year battle with cancer. Maggie was born on January 25, 1948 in Boston, to Marguerite and Douglas Welsh. Raised in Needham, with summers spent at a family cabin in Maine, Maggie attended the New England Conservatory of Music and had an early career in modeling prior to dedicating herself to raising a family. As the years progressed, she operated several specialty catering businesses, and visitors could always count on sampling a bounty of culinary delights. Some things that Maggie loved included singing, walks in the woods, spoiling her dogs, the beauty of New England, sailing in Buzzards Bay, a warm bed and a late night snack…but most of all she cherished spending time with her children. Maggie is survived by her husband Gary, two sons, Corey and Scott, three grandchildren, a niece and a nephew.